Description As a means of celebrating and preserving archery's unique history, FITA is proud to present a richly coloured book featuring archery in the Olympics. This unique publication includes a large amount of photographic records. 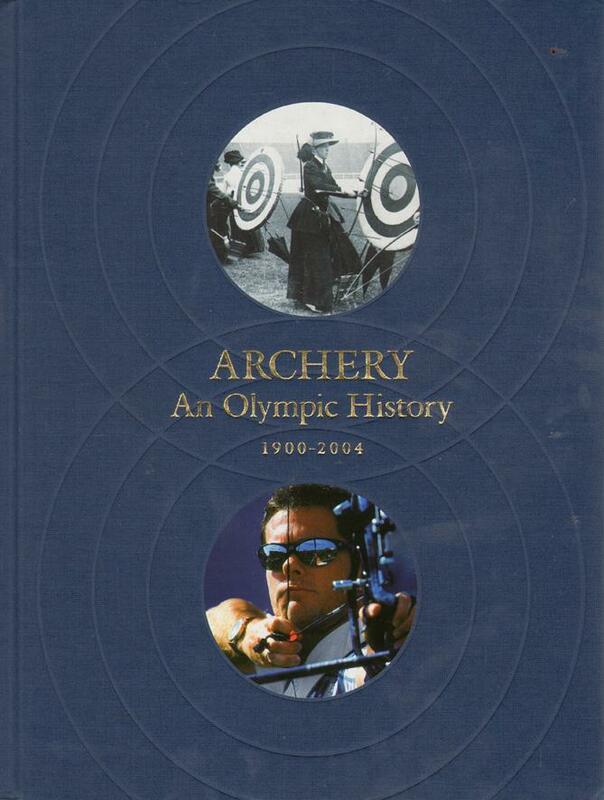 archery, followed by the introduction and evolution of archery in the modern Olympic Games, and ends with highlights of the 2004 Olympic competition held at the historic Panathinaiko Stadium” (Preface by Jim Easton). 31 x 23 cms, hardback in slipcase, 177 pages.